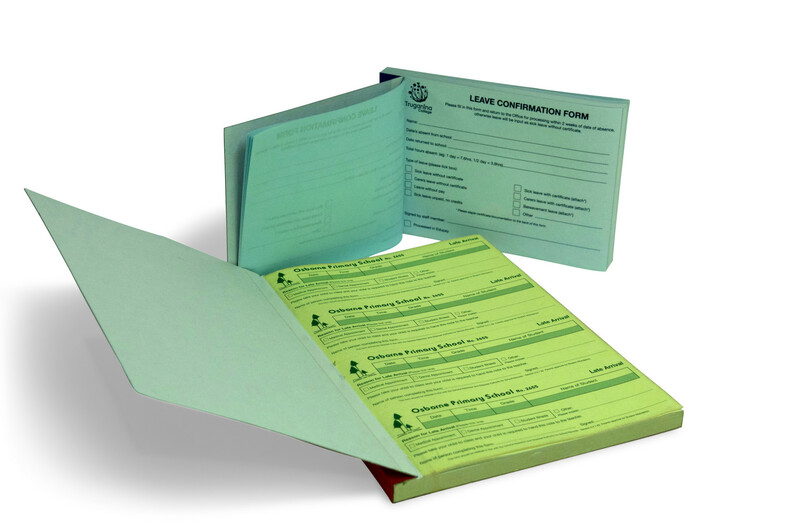 Print Design Australia does custom carbon books and has all your school requirements covered when it comes to duplicate options in print. 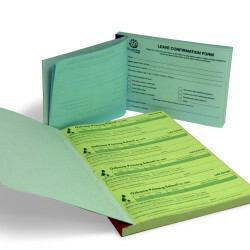 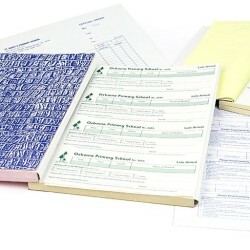 We can make duplicate and triplicate custom carbon books for a variety of purposes, including order books, late arrival and early leaver books, injury and illness books and visitor books. 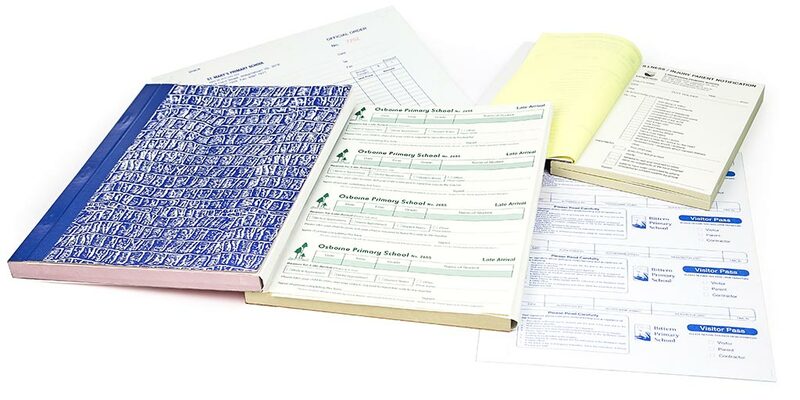 Take a look at the examples of custom carbon books you can order through Print Design Australia, or browse the other educational printing services we offer schools.